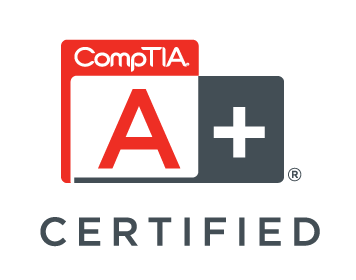 Able Computers has served for over 15 years providing excellent service and knowledge to help enable technology for all! Here at Able we have been working on and around computers our whole lives. We started with the oldest slowest computers and have learnt alot along the way of progression in technology. We have a in-depth knowledge of everything technology and want to share that knowledge with our customers to ensure that everyone can use technology in the best way. We handle out-of-warranty repairs on all brands. Virus removal, broken power jack, broken laptop screen, office network problems – just call and ask. Hours of Operation: Mon to Fri 9am to 5 pm. 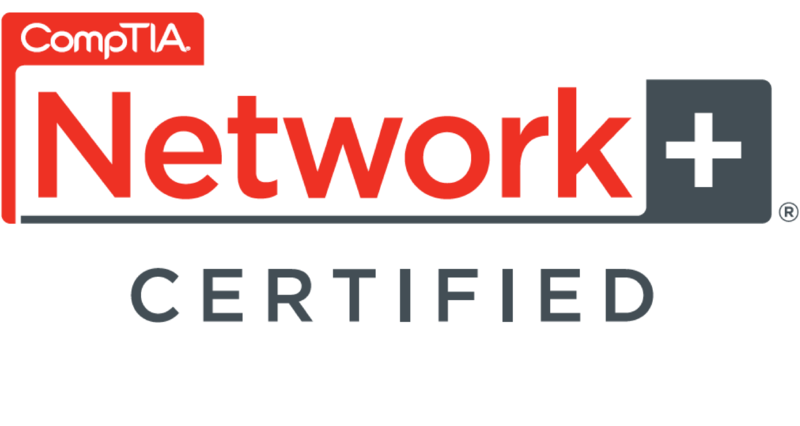 Onsite technician certifications: A+, Apple Certified Mac Technician, Network+ and Microsoft Certified Professional. 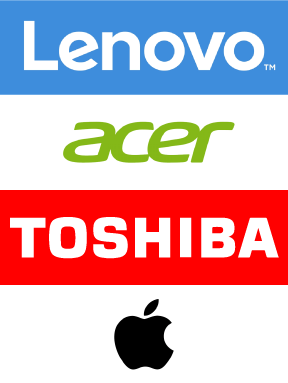 We are authorized for warranty repair on Apple, Toshiba, Acer and Lenovo computer products. Here at able we think technology is the way of the future. It allows everyone to work more efficiently and focus on what they love to do. This is why we do what we do. We admit technology can be overwhelming and a headache to think about, thats why were here to help you along the path. Here at able we work hard to bring reliable strong technology to the north. We do this to ensure our region grows with technology. Technology is getting better than ever and our goal is to make sure that everyone has technology easily accessible to them. Our slogan is to enable technology, this means that we make sure your technology works best for you. Technology isn’t meant to slow you down, let us help you! Able computers is growing. Keep up to date with all our newest deals and offers.